WE WANT YOU TO JOIN OUR EXCITING AND REWARDING TEAM! New employees are selected based on qualifications and capabilities. 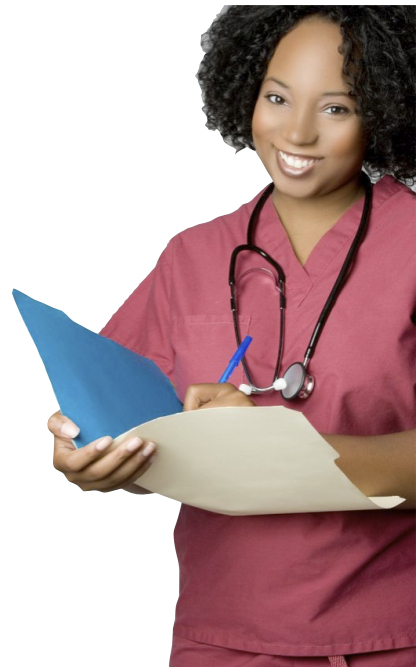 All nurse aides must have at least two years experience. Home health aides are required by state licensing regulations to have successfully completed a State-Qualified certified home health aide training program. Action Health Care offers monthly in-service training programs for all employees that provide patient care. Home health aides are provided, at least twelve hours training per year in compliance with home health agency regulations. Employees are provided regular safety training in compliance with OSHA regulations. Action Health Care offers competitive salary package or per diem rates. Additionally, full time employees are offered benefits that include health care insurance. We have established exceptional quality control and we strive to ensure cost containment. Referrals to our workers comp services may be made by physicians, rehabilitation nurses, other health care professionals, or self-referral. All insurance benefits must be verified with each carrier in order to determine eligibility. Action Health Care will coordinate and facilitate all phases of your home health care needs! Our caregivers are ready to assist you any time, day or night. (c) 2013 Action Health Care and Home Health Care. All rights reserved.